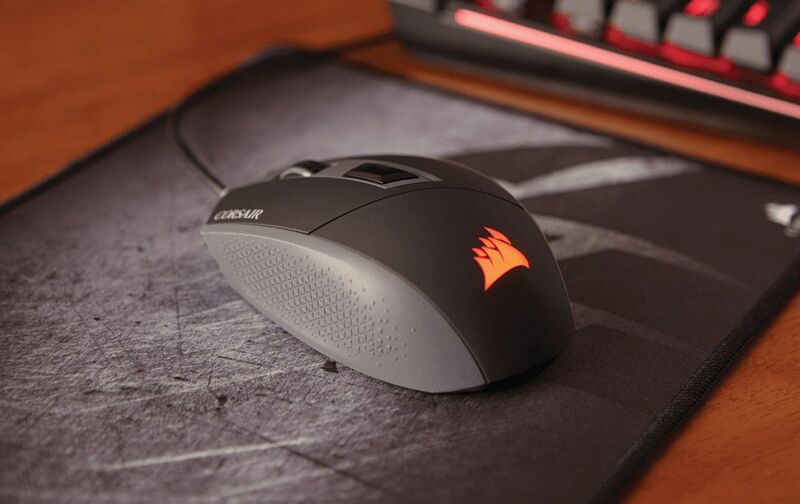 Corsair proves otherwise with its Katar, an optical gaming mouse with an 8,000 dpi sensor. This is not a feature-rich mouse by any means, though it does cover the basics, including four programmable buttons and on-the-fly dpi switching. It also comes with a “pro player mode” with pre-configured settings that are supposedly customized by the “world’s top players.” You can find the Katar on sale at Amazon and Newegg. Also be sure to check our picks for the best wired and wireless mice. Gaming mice do not need to cost a king’s ransom. Corsair proves otherwise with its Katar, an optical gaming mouse with an 8,000 dpi sensor. Normally priced at a reasonable $40, it is currently on sale for just $20. You can’t take a date to the movies for that price (at most theaters, anyway). What you get here is a compact rodent that is also lightweight at just 85 grams. It also has an ambidextrous shape.